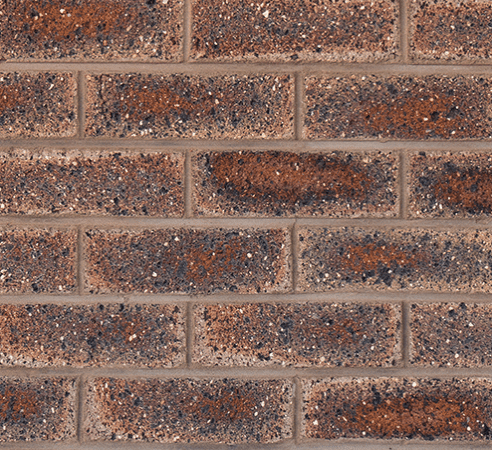 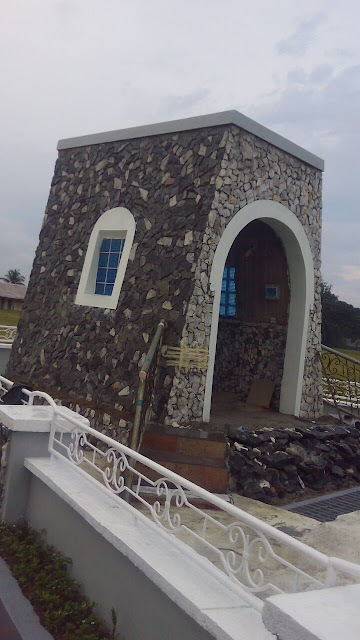 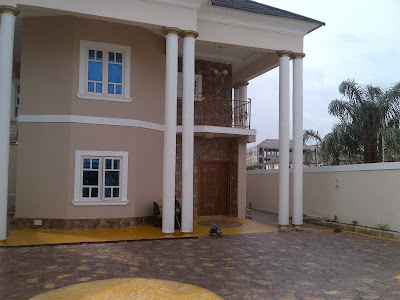 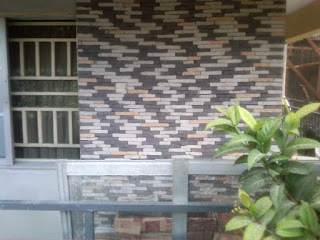 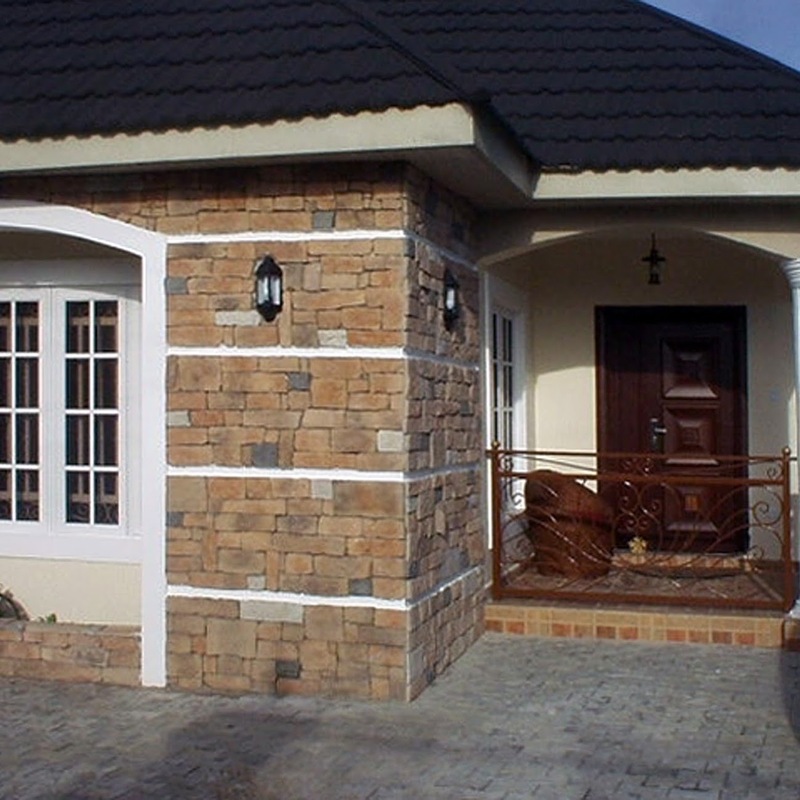 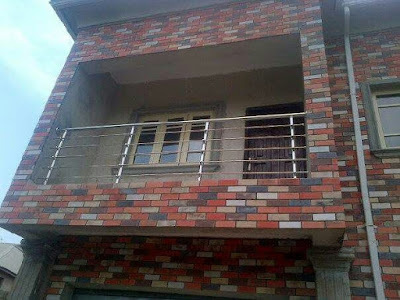 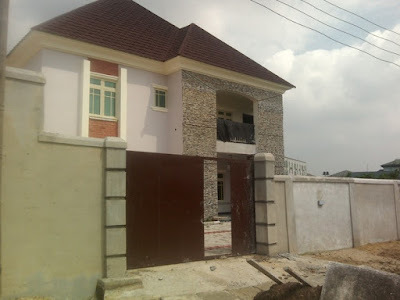 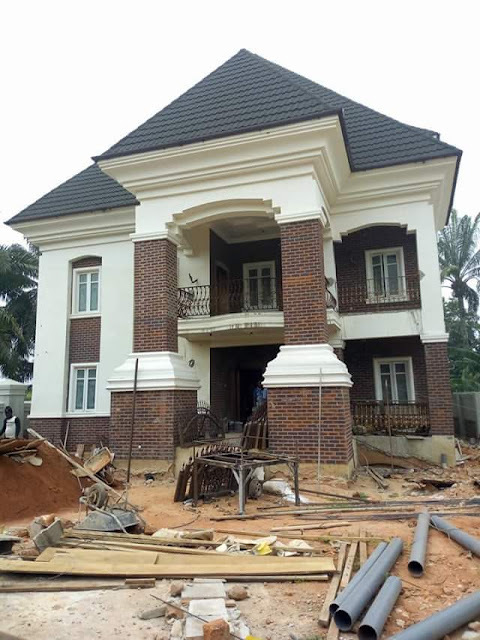 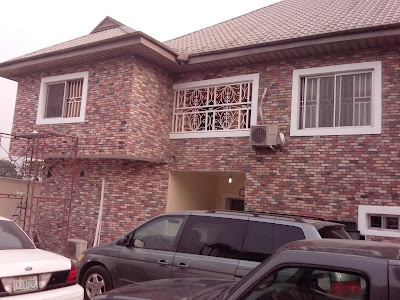 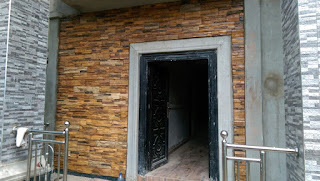 At Farad contractors Nigeria, what we offer is about the very best of both Nigerian manufactured bricks and imported brick types, we also give the customer the very best of both natural and manufactured stone types for building decorations anywhere in Nigeria. 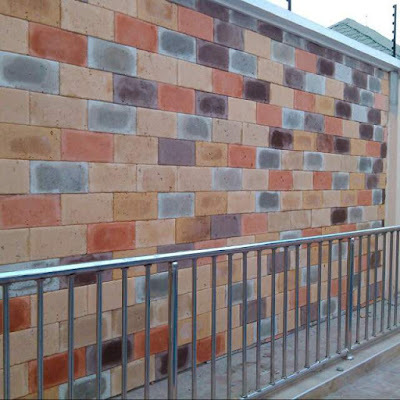 All our products are of the highest quality in the industry with premium guarantee for your utmost satisfaction. 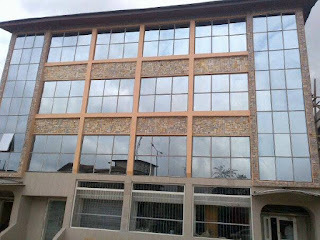 Where you are in Nigeria, we can always get to you with our products and service and we are just a call away.